At Healthy Smiles of Georgia we speak with many Alpharetta patients who are dissatisfied with the appearance or shape of their gums. While most people think of things like teeth whitening when considering how to improve their smile, the appearance of the gums also makes a significant impact. If you feel that yours are too large or have receded and are too small, call (678) 784-0806 and schedule an appointment with our 30004 dental office. We can examine you, make recommendations, and let you know whether we can assist you or if you should see a specialist. In the meantime, here are a few frequently asked questions about gum contouring and our answers to them. 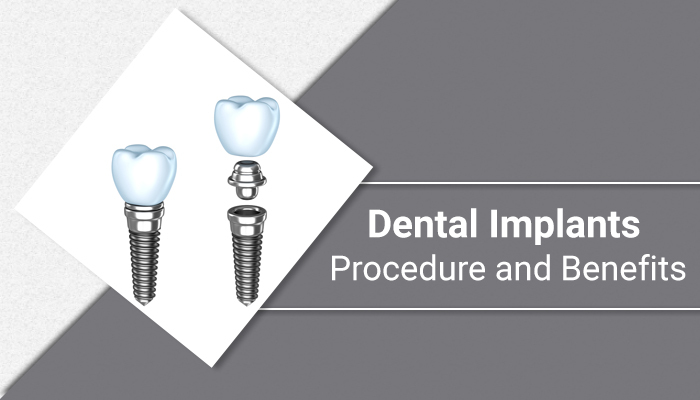 This is cosmetic procedure that is used to change the shape of your gums. A Alpharetta dentist can use this procedure to cut away excessive gum tissue that is giving you a “gummy” smile or to restore gum tissue that has receded and is now exposing too much of your teeth. Typically, this is a highly personal decision that is made based on how you feel about your gums. If your gums are uneven, or they cover too much or too little of your teeth, then you may be a good candidate for gum contouring or gum reshaping. To find out, call 678-762-0690 and schedule an appointment with our Alpharetta, GA dental office. There can be, but you will be medicated during the procedure, which will reduce the likelihood of you feeling any pain during it. How much really depends on how much gum tissue is being cut away, shaped, or grafted. Additionally, the type of dental tools used will impact what your gums feel like afterward. Currently, 30004 dentists are using both scalpels and lasers to complete gum procedures. Yes. You will need to be careful with what you eat. Since your gums will be sensitive, you should avoid eating anything that is sharp or that could cut, poke, or irritate them in any way. For this reason, most people stick with a soft diet of yogurt, soup, ice cream, pudding, etc. for a couple of days. If your gum reshaping was performed using a scalpel, it is likely that you will be scheduled for a follow-up visit. At that point, your Alpharetta dentist will examine the gums to determine if everything is healing properly, and if it is, they will let you know when you can return to all your normal dietary habits. Additionally, you may be prescribed an antibiotic rinse to use in order to combat a potential infection, and when you do brush your teeth, you will need to do so very gently. These terms are used interchangeably by 30004 dentists who perform them. Some may use contouring to describe the procedure with the use of a scalpel and reshaping when lasers are used. At the end of the day, the approach and objective are very similar. It is the tools that are different. The key is that if you want your gums to look different, it doesn’t really matter which term is used, both contouring and reshaping can be an excellent solution. If you do not like the appearance of your smile, call (678) 784-0806 and schedule an appointment with our Alpharetta, GA dental office. We can conduct a thorough examination and take x-rays before discussing what you do not like about your smile. We can then make a series of recommendations for how to address it. If you don’t need gum reshaping for medical reasons, you can always have other cosmetic procedures like teeth whitening or dental bonding completed first to see if the impact is significant enough for you. 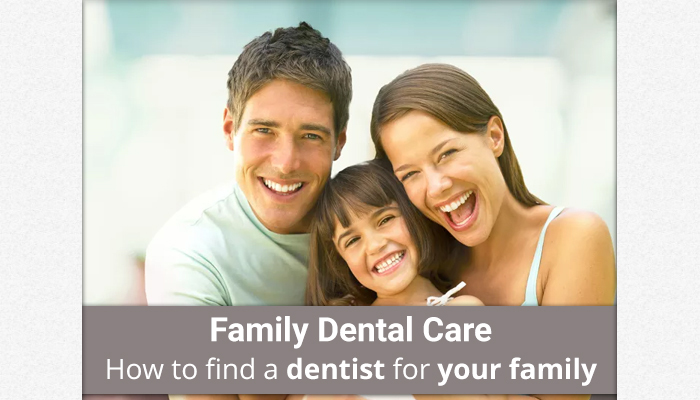 Otherwise, if your gums remain an obvious issue, you should explore gum contouring further, and we can then make a recommendation for the best way for you to proceed.